It's time to look at your upgrade path to comply with the FAA's 2020 mandate on complying with ADS-B. Chandler Avionics is your premier Phoenix ADS-B install center. We've completed many ADS-B installs on a variety of aircraft from the more common Pipers and Cessnas, to the lesser known Bellanca Super Vikings. Thankfully, you're not stuck for choice in panel mount ADS-B solutions. We've made finding your solution simple. In 2 clicks, you'll be presented with the range of potential ADS-B compliant equipment to suit your current aircraft setup. So let's get started! I ALREADY KNOW WHAT I WANT - BOOK ME IN FOR MY UPGRADE! Stratus ESG was designed with non-glass panel aircraft in mind. 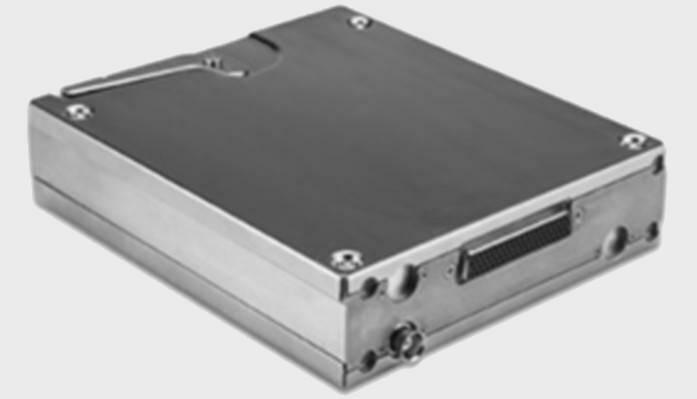 Our simplified solution includes a 1090 ES transponder and certified WAAS GPS in the same box. It’s truly an all-in-one box solution for 2020 compliance. 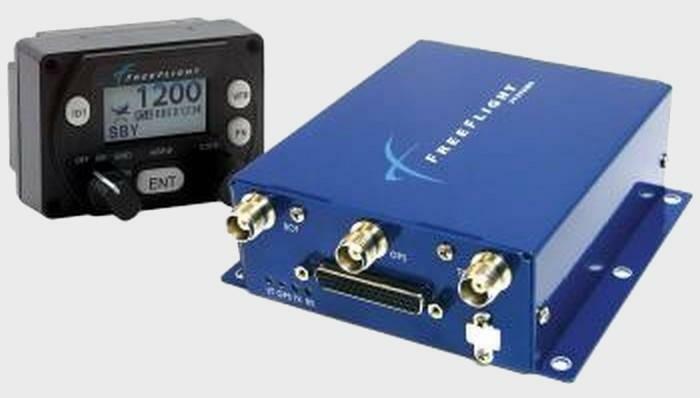 FreeFlight Systems' RANGR FDL-978-XVR transceiver provides full ADS-B In and ADS-B Out capability, with a high integrity WAAS/GPS in a single box that meets pilots' needs today. 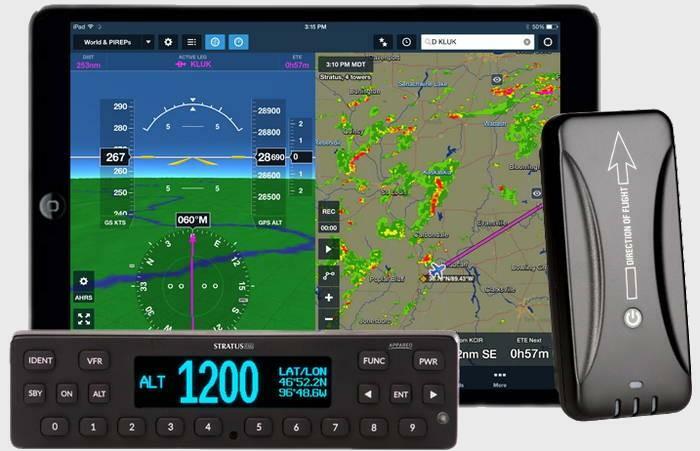 Addition of the RANGR product line provides full ADS-B rule compliance while interfacing to the existing Mode A/C or Mode S transponders. Using the RANGR FDL-978-XVR, pilots can receive TIS-B and FIS-B uplinks, giving them access to traffic, graphical weather and other data displayed on a compatible MFD or iPad via our WiFi module as well as being fully compliant with the upcoming ADS-B equipage mandate. The RANGR FDL-978-XVR also meets all DO‐160 (environmental) requirements for helicopter applications and is certified to DO-282B/TSO C154c, TSO-C157a, TSO-C195a, and TSO-145c. In addition to these certifications, the FreeFlight UAT Radio technology has been proven in multiple rule compliant airborne and ground based applications, and was selected by the FAA to replace older technology systems installed in earlier generation ADS-B equipped aircraft. Through TIS-B and FIS-B data, the RANGR FDL-978-XVR gives aircraft access to high integrity traffic data as well as a variety of free weather data including: Aviation Routine Weather Reports (METARs), Non-Routine Aviation Weather Reports (SPECIs), Terminal Area Forecasts (TAFs) and their amendments, graphical NEXRAD (regional and CONUS) precipitation maps, Airmen's Meteorological Conditions (AIRMET), Significant Meteorological Conditions (SIGMET) and Convective SIGMET, Winds and Temperatures Aloft and Pilot Reports (PIREPS). NOW I KNOW WHAT I WANT - BOOK ME IN FOR MY UPGRADE! Stratus ESGi is a kit that contains two products: a certified Stratus ESG transponder, and a non-certified ADS-B receiver.